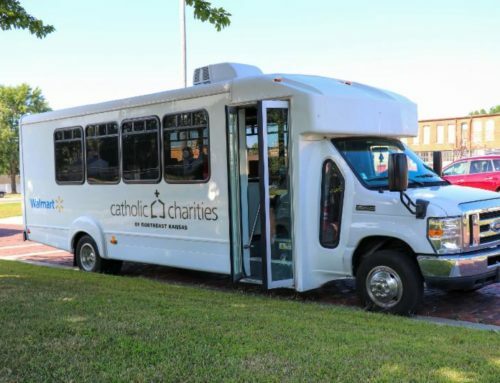 (Overland Park, Kan.) — Beginning Wednesday, August 2nd, Catholic Charities of Northeast Kansas will serve Lyon County residents through its Mobile Resource Bus. 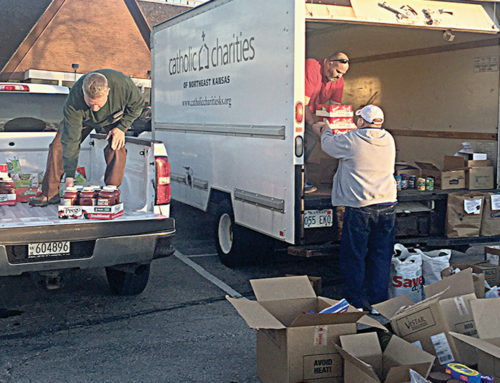 The bus, equipped with basic essentials including food and clothing, will be parked at St. Catherine’s Catholic Church, 205 S. Lawrence, from 9:30 am – 2:00 pm., twice a month. A case manager will be on board the bus to provide rent, utility and medication assistance. Upcoming dates for the Mobile Resource Bus at St. Catherine’s Catholic Church are 9:30 am – 2:00 pm, Wednesdays, August 2nd and August 23rd; September 13th and September 27th; October 18th, November 1st and November 22nd; and December 13th. Food, clothing and other essentials will be available. Volunteers are needed to help with the distribution of those items. For financial assistance, call the Resource Bus Hotline at 913.433.2039 to schedule an appointment. “Also, we partner with, and make referrals to, local agencies that can provide additional services and support,” adds Denise Ogilvie, Vice President, Outreach and Grants Management. 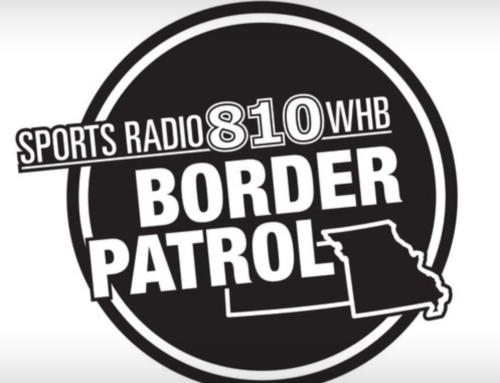 For more information or to volunteer, call the Mobile Resource Bus Hotline: 913.433.2039. 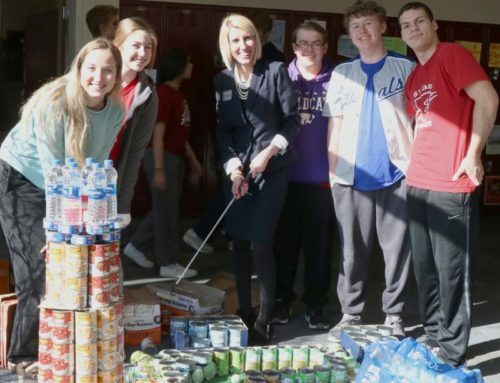 Founded in 1956, Catholic Charities of Northeast Kansas is a nonprofit, faith-based health and human services agency that assists people of all faiths. 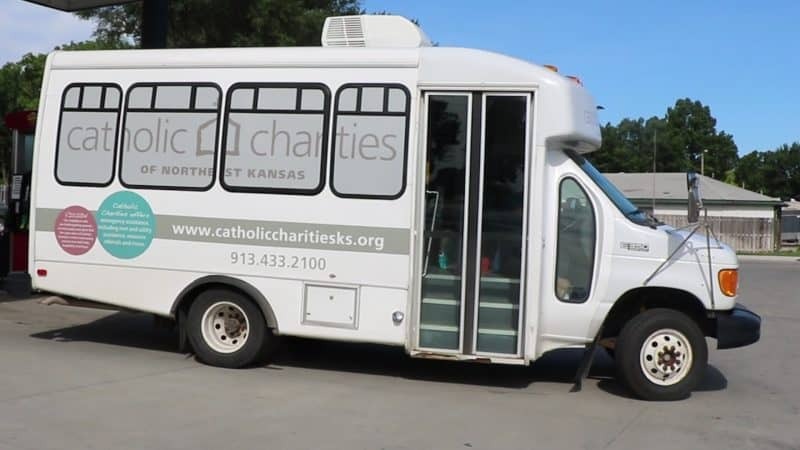 Catholic Charities serves 21 counties in northeast Kansas with service site locations in Atchison, Lawrence, Leavenworth, Kansas City, KS, Olathe, Overland Park, Topeka and two traveling Resource Buses. Our goal is to offer hope to our neighbors in need by helping families move from a situation of poverty and anxiety to one of self-sufficiency and stability.